As Hurricane seasons heats up, it’s time for Northeast Florida residents to start thinking about how to prepare for a tropical storm or hurricane. To help you, here are three essential steps to preparing for the coming storms. It may be handy to have a generator with back up fuel. Make sure you know how to properly operate it. You should also ensure that all of your vehicles have a full tank of gas. Once your survival pack is ready, you should prepare your disaster and evacuation plan. First, make sure you know the difference between a hurricane watch and a hurricane warning. A watch means that hurricane conditions are a threat within 48 hours. A warning means that hurricane conditions are expected within 36 hours. 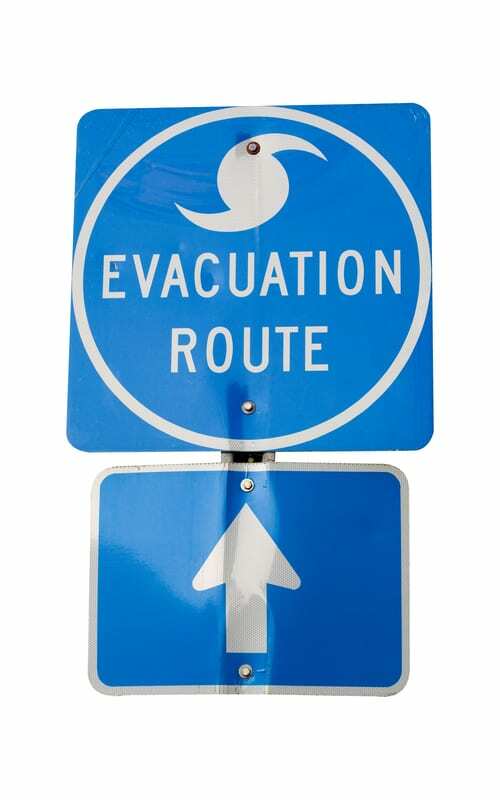 Let relatives and friends know your plans whether you plan to evacuate or stay in place. Familiarize yourself with your community evacuation plan. Make sure you know which roads may be closed. Look for alternative routes to your destination. Crowded roads or flooding may force a change of plans. If you plan to stay, identify the safest rooms your home. Look for an interior room with no exterior doors or windows. Discuss how your family will regroup if you become separated during or after an event. Establish a meeting place. Designate an out-of-state friend or family member as a contact so all your family members have a single point of contact. Identify local shelters and know how to get there. Check to see whether the shelter will accept pets. Be prepared to evacuate your home for the shelter if needed. Take evacuation orders seriously and don’t wait until the last minute to evacuate. The closer the storm gets, the more crowded the roadways. When looking for shelter, remember that inland hotels may be booked up. You may have to travel further than expected to find shelter. If you do not evacuate, move your pets and disaster supplies to your safe room. Move yard items indoors. This includes lawn furniture, toys, planters, garbage cans and other items that could become wind born. Put your vehicles in the garage. Anchor garage doors and close your shutters. Know how to turn off the gas and power to your home and have tools on hand should it become necessary. Move valuable items to higher floors to protect against water damage from flooding. Being prepared can help take some of the stress out of dealing with an approaching hurricane. If you need help checking your roof to make sure it is ready for a storm, call us today at 904.413.7725.